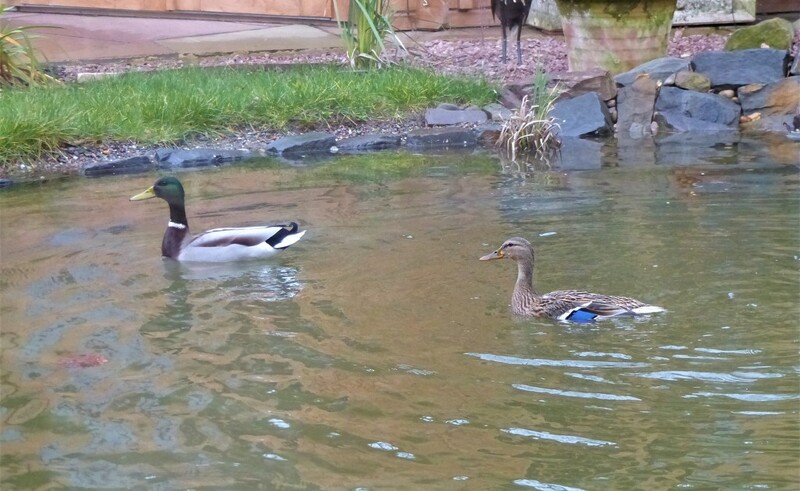 We never expected to get ducks on our garden pond but I was delighted to see Mr and Mrs Mallard when I looked out of the window first thing this morning. oh how gratifying is this????? your little oasis is working! @koalagardens Your comments always make me smile KG. You and I are on the same wavelength and love that you share my excitement about frogspawn, ducks and everything else that comes to visit. Thank you.